Visit the San Marco Museum to see incredible art! 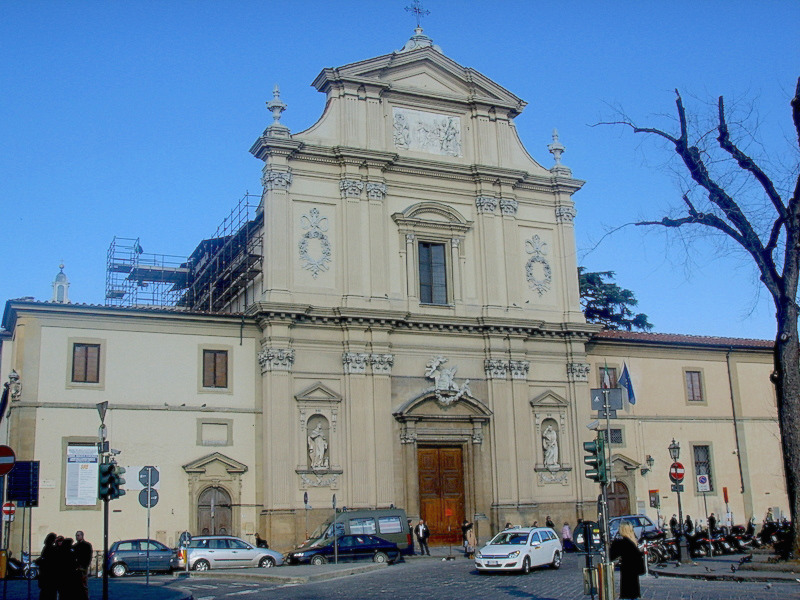 The museum consists of the former Dominican convent which was used for religious activities. The museum highlights Fra’ Angelico, a Dominican monk who eventually became the Prior of the convent. The museum displays the convent which was decorated very elegantly and in a calming matter to meet the way of life of the monks. 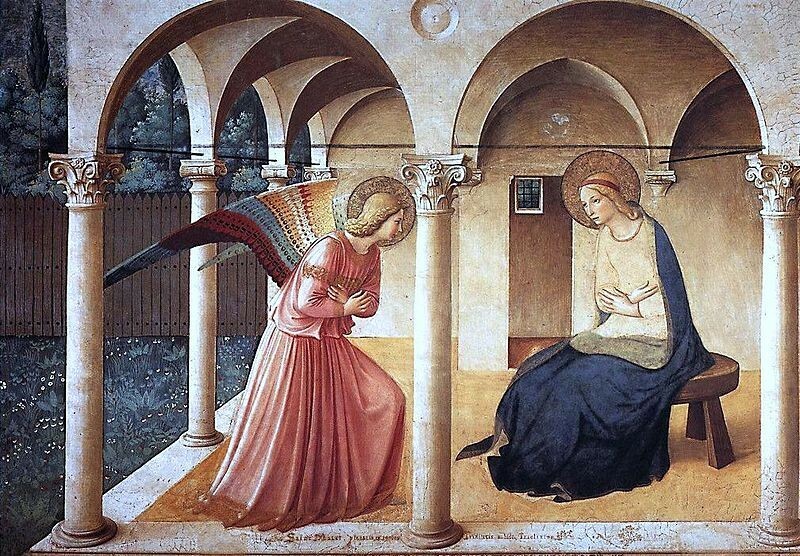 The museum houses several famous works by Fra’ Angelico, including frescoes and panels. Some of the art includes the Crucifixion, the Annunciation, and the Deposition. The complex also offers works by Ghirlandaio, such as the detailed Last Supper (Il cenacolo di San Marco). Considered one of Florence’s most uplifting museums, these dominating masterpieces are truly a site to see! A stroll in each room, provides a glimpse into the life of the Tuscan friar! Vraiment l'un des plus beaux musées florentins !